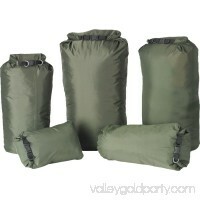 Perfect for camping or for home use. It also gives food a deliciously unique hearty flavor. 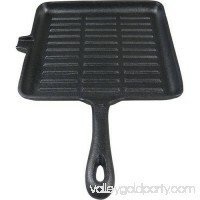 This griddle is great for meats, fajitas, bacon, tortillas, paninis,.. 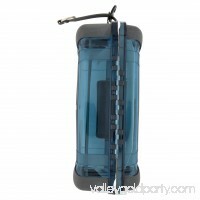 Always be prepared when you hit the trail and make your next camping or hiking adventure even better! 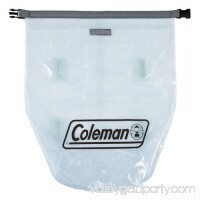 Welded seams, watertight roll top sealTransparent vinylGre..
Stow the essentials in this Coleman Medium Dry Gear Bag. 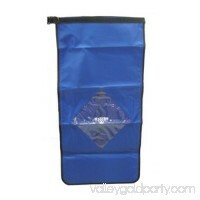 Size: 23\" x 12.5\"Reinforced materials keeps items dry and protectedStow the essentials in this Colema.. 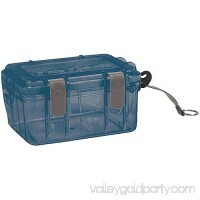 This Outdoor Products Small Watertight Dry Box protects gear. 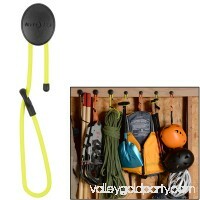 It has a rubber key clip to hook box to raft or backpack. 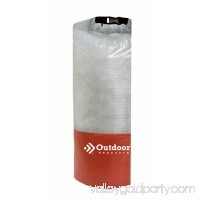 Made from shatterproof polycarbonate ma..
Diamond Dry Bags are constructed with a red polyester exterior and a clear diamond-shaped window for easy visual access to gear. 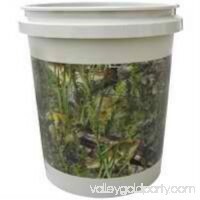 Size: largeHeight: 29.5\"Diamet..
Seasoned outdoor adventurers will find dozens of uses for this durable polyethylene bucket with angler-inspired fishouflage detail. 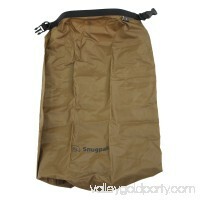 Fishouflage Bucket, 5 galUse..
Store your sleeping bag, clothing, and any other items you want to keep dry in a Dri-Sak. 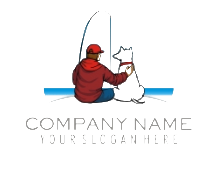 No matter what size you choose or need we have a size that is sure to ..
- Officially licensed product, - Team approved colors, - Manufactured by Picnic TimedetailedDescription":"The Adventure Wagon is a portable utility wagon with .. 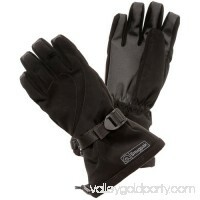 The Snugpak GeoThermal Black Insulated Gloves are perfect for keeping your hands warm, comfortable and dry thanks to the full waterproof inserts. The GeoThermal..
From the beach to the ball field, from the city park to the national park take along a slice of convenience wherever your adventure leads. 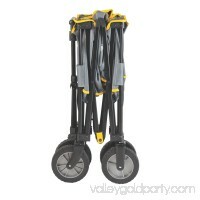 Highly mobile and des..
We're all used to the standard garage peg racks that work fine when it comes to hanging tools with D-shaped handles or built-in holes. 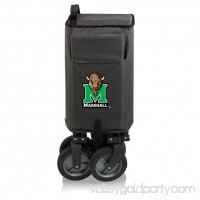 But that means all that o..
Large Watertight Case Gear Divider Corner bumpers for extra protection Gear divider secures fragile items and organizes box space Large single latch closure.. 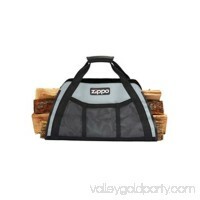 Carry firewood with ease using this Zippo Campfire Carrier. This carrier will keep you from getting scratches on your hands and arms and keep your clothes clean..